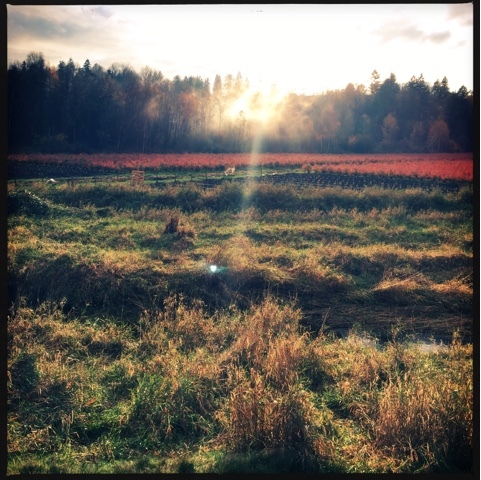 Ramona Wildeman: Weekend - Get your poppy! Weekend - Get your poppy! It poured all day and then it finally turned to a mist and the skies lightened and we dropped everything and headed out to our favourite place to walk and talk. 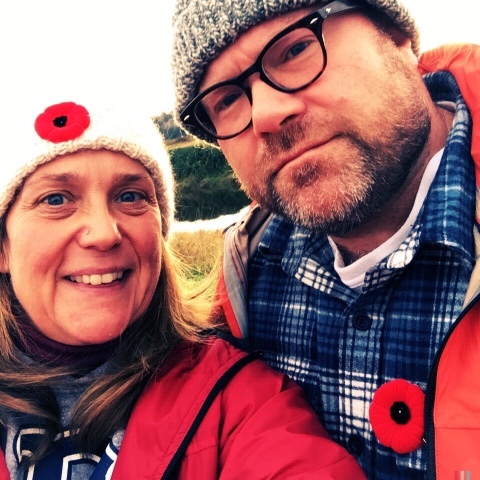 Adorned with our poppies, we hit the trail and enjoyed some blue sky and sunshine. It was pretty much perfect. We earned our beer.